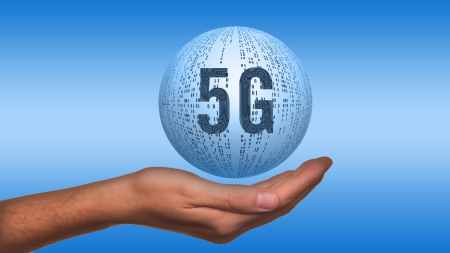 The latest technology news is all about 5G networks – Thorntons Communications are anticipating their arrival by 2220 – the next couple of years are going to be very exciting. It’s hard to remember what life was like before the internet and mobile phones. Today it’s a necessity and each new generation of users is demanding faster and more stable access when they’re online. The race to 5G is underway to provide speeds of up to 10 gigabits per second which will make it 50 times faster than 4G – already fast, but something we all demand from our provider and take for granted when we’re online. Why do we need an even faster supply? Quite simply because most of the devices we use will still be smart sensors – where the throughput comes second to other factors. 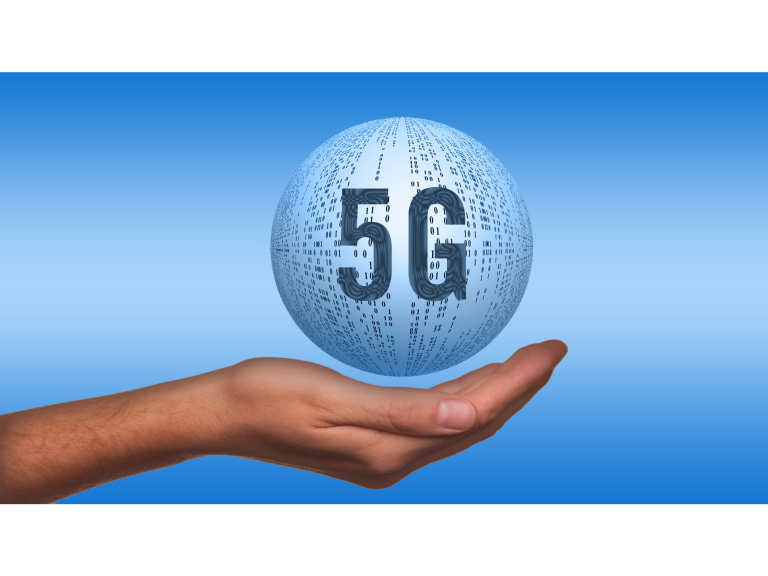 The 5G standard is expected to integrate millions of internet devices seamlessly. The increased demand for bandwidth hungry technology like VR video streaming will be catered for. For now we have 4G, but in time we will need more and the current technology will seem as slow and unresponsive as ‘dial-up’ internet appears to us now. 5G will be faster and there will be less latency. Right now, there are a number of bodies looking at 5G and what the standard should be. The IEEE, 3GPP and ITU together with universities and corporates are currently working out what consumers will need by the end of the decade. The 5G specification looks like it will include latency of less than one millisecond, downlink throughput of 1Gbps and will have a lower energy consumption than the current devices. Let Thorntons Communications keep you fully informed with the latest news to make sure your business is up to date and using the best systems available.